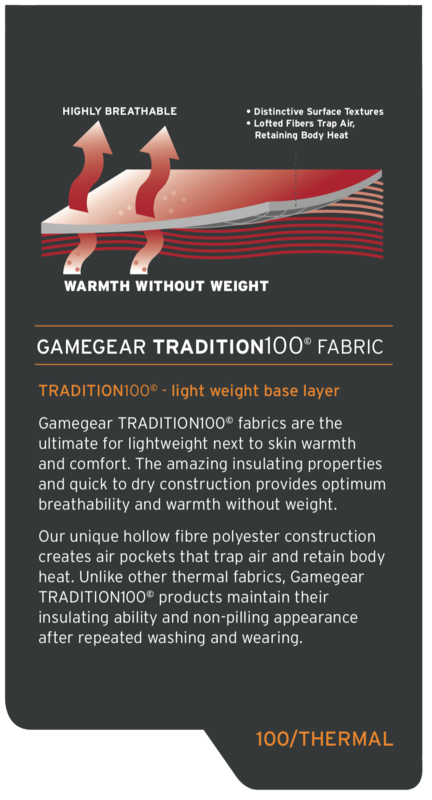 Our Game Gear Boot Socks are made in New Zealand using merino wool. Nylon has been added for strength and durability, and extra cushioning for comfort. Our socks fit well and with the addition of elastic they offer a great fit without bunching or sliding down. These socks are sized mens 6-10.